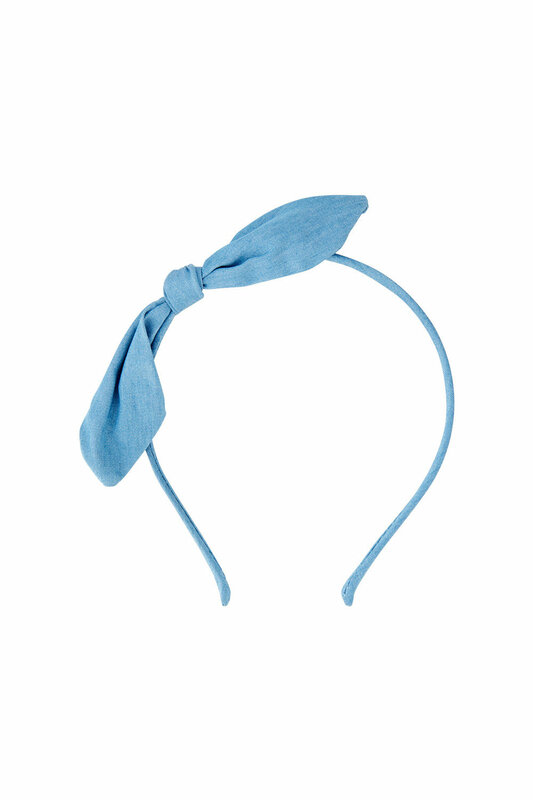 Stock Low : 213 items left. When in doubt put a bow on it! 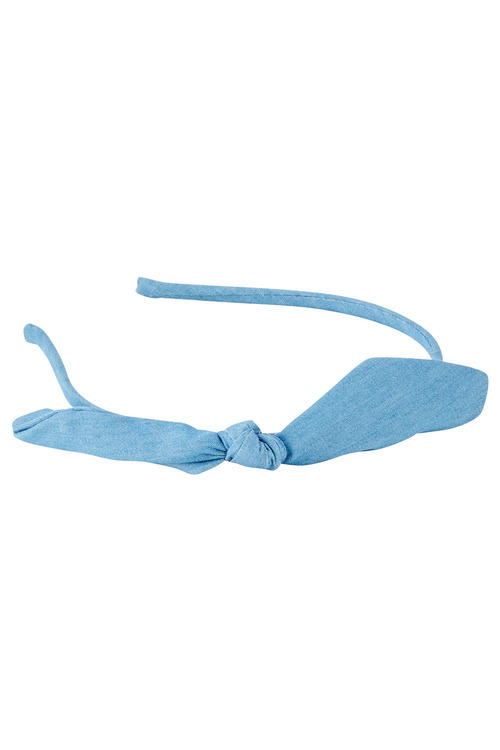 This darling headband is perfect for giving everyday outfits an extra bit of fun with a soft chambray fabric that will go hand in hand with just about anything.